Jeff Raider, Harry’s Co-Founder and Co-CEO, worked with Gunderson Dettmer as a co-founder and board member of Warby Parker, his previous company. When he and Harry’s Co-Founder Andy Katz-Mayfield settled on the concept for Harry’s, they called Gunderson partners Colman Lynch and Ken McVay to share their idea. Jeff and Andy planned to completely disrupt the way shaving products were manufactured and sold. “It was early 2012. We didn’t even have a name yet, but we had the model worked out. We were clear that we were only going to offer the highest quality products to our customers at fair prices. 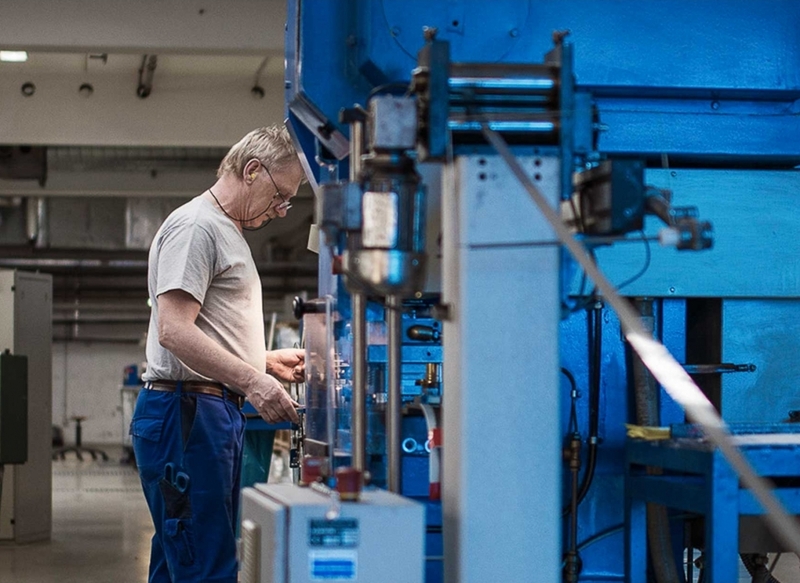 We’d found a factory in Germany called Feintechnik that could make blades of exceptional quality and were interested in partnering to create a new line of blades for us. Feintechnik, a 90-year-old German manufacturer of some of the world’s best razor blades, didn’t look like a typical buyout target for a barely launched, New York-based e-commerce company. It was, however, the only manufacturer with the blade technology advanced enough that Jeff and Andy believed could help them disrupt the market and really compete with the giants that dominated it. 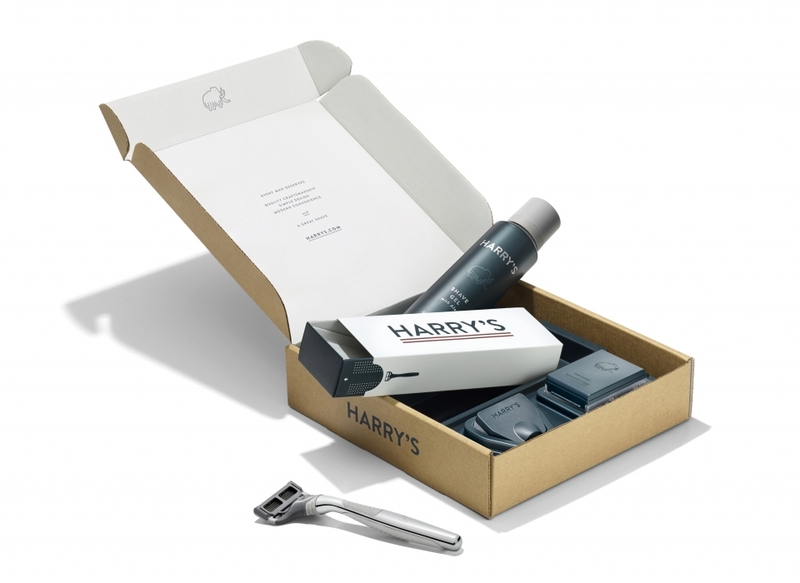 Over the next few months, Gunderson Dettmer’s commercial lawyers helped negotiate a complex set of agreements that would supply Harry’s with product through its initial period of rapid growth. The Technology Transactions group, led by partner David Sharrow, helped guide the team through deals with designers and through some complex patent issues involving global consumer brands. Ken and Colman personally helped the Harry’s business team negotiate a financing structure that would lock in enough capital to fund a deal to acquire Feintechnik. Gunderson Dettmer M&A lawyers, led by partner Dan Goldberg, ultimately assisted Andy and German counsel in negotiating that deal, as well.